VERY SPECIAL!! 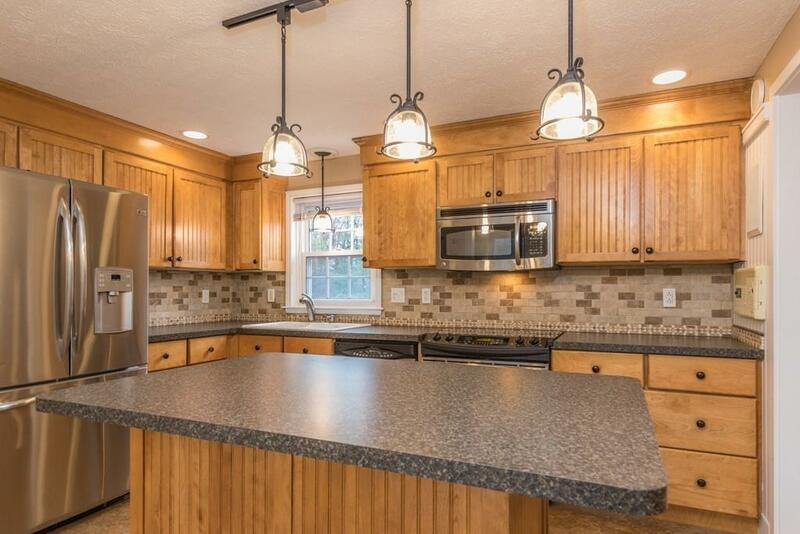 THIS IMPRESSIVE CAPE COD HAS 3-4 BEDROOMS, 2 BATHS AND IS MOVE IN READY! 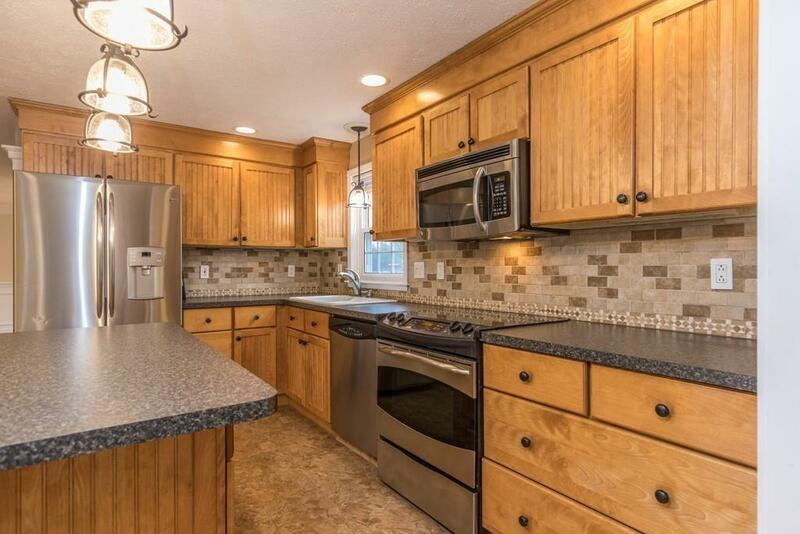 OPEN CONCEPT FLOOR PLAN, CENTRAL AIR, CENTRAL VAC, WAINSCOTING, GLEAMING HARDWOOD FLOORS. POSSIBLE 4TH BEDROOM., ALL ROOMS CABLE READY, WHOLE HOUSE EXECUTIVE LIGHTING PACKAGE, WHOLE HOUSE SOUND SYSTEM. HOOK UP FOR PELLET STOVE IN DEN. 2ND FLOOR BATH W/RADIANT HEAT FLOORING AND SHOWER W/5 SHOWER HEADS. HEPA FILTER SYSTEM. GENERATOR READY. WORKSHOP/GARAGE UNDER WITH INTERIOR ACCESS. POOL, HOT TUB, OUTDOOR SHOWER, IRRIGATION SYSTEM. ROOF APPROX 10 Y.O., FURNACE APPROX. 8 Y.O. , NEW HOT WATER TANK. BORDERS CONSERVATION LAND. CLOSE TO COLLEGE, SHOPPING, RESTAURANTS. A MUST SEE! SHOWINGS BEGIN ON APRIL 13TH AT OPEN HOUSE FROM 11:00 - 1:00. Listing courtesy of Stephanie Pandiscio of Foster-Healey Real Estate. 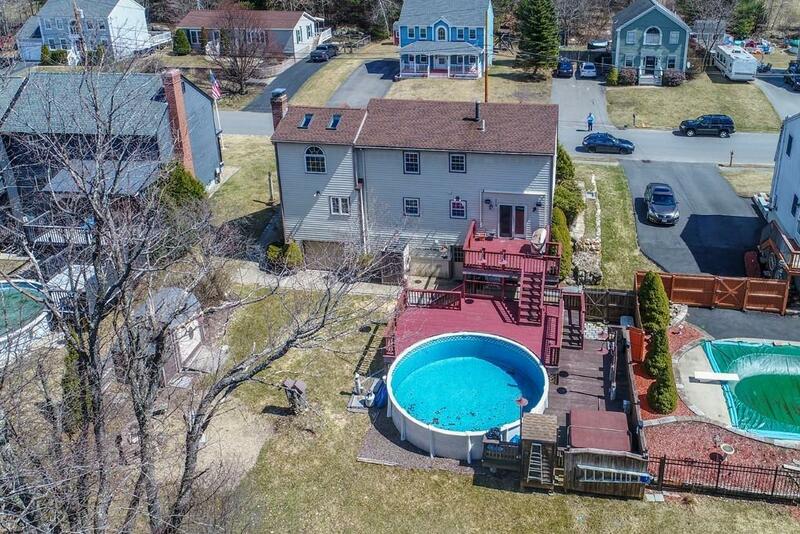 Disclosures Seller Will Replace Pool Liner. All Measurements Are Estimates Buyers To Verify. Ceramic Tile Under Vinyl Floor in Kitchen. No Washer & Dryer. 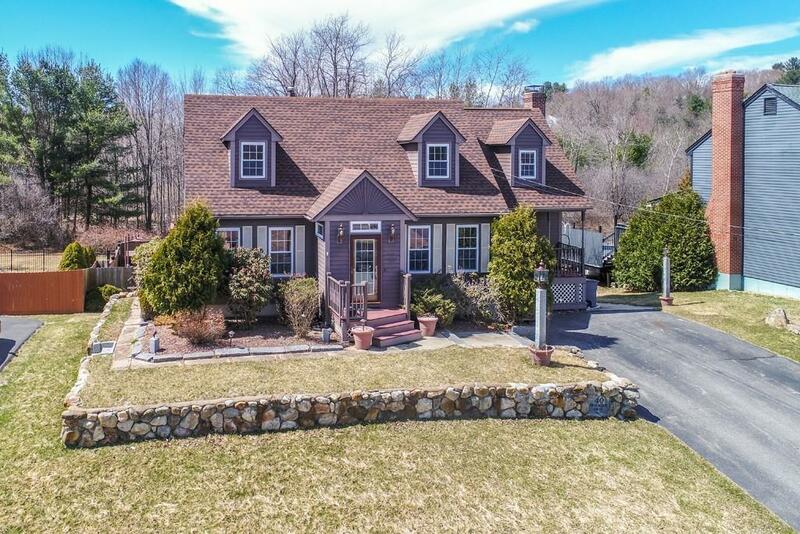 Listing provided courtesy of Stephanie Pandiscio of Foster-Healey Real Estate.